This Toronto kingsize bed features button back design in soft velvet fabric to provide a luxurious feel. 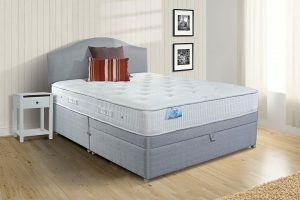 This Antigua 5' king size mattress features a durable spring system that provides excellent support. 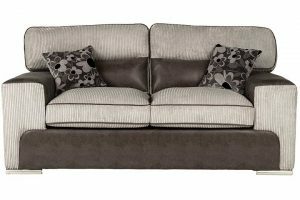 Fashionable and modern two seater sofa bed, complete with a fibre topped foam mattress, a versatile 3 fold trampoline bed action and scatter cushions included. 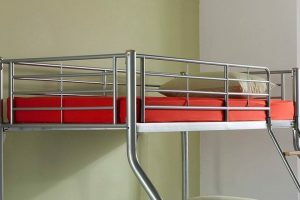 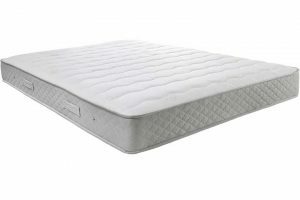 This bunk mattress is a open coil spring mattress which provides an excellent level of support. 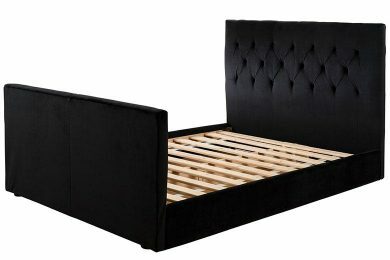 The Aquarius Ottoman combines quality, comfort and support with an amazing storage solution that is ideal for those with limited bedroom space and facilities.